LG announced the G7 ThinQ this month and just like last year; we were expecting the next V series flagship to launch sometime in September-October like last year. But, looks like LG doesn’t want to make us wait so long as the LG V35 ThinQ was officially announced by the company today. The best way to describe the V35 ThinQ will be – ‘LG V30S ThinQ with Snapdragon 845 processor’. The design remains the same and also most of the specifications. It is a good thing that LG didn’t go for the notch design like the recently announced G7 ThinQ. 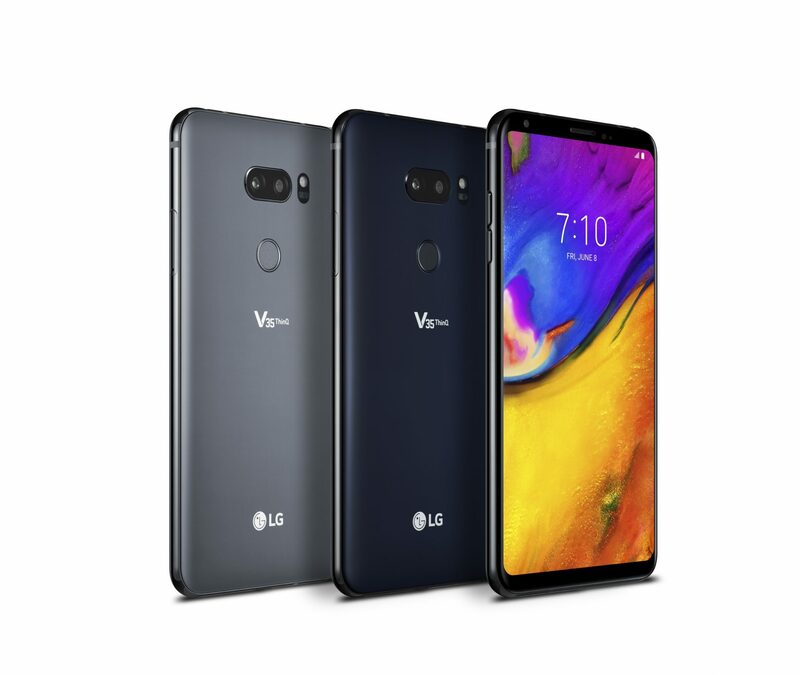 LG says that it launched the device due to the demand of users for a V series device with Snapdragon 845, something they didn’t get with the V30S ThinQ. 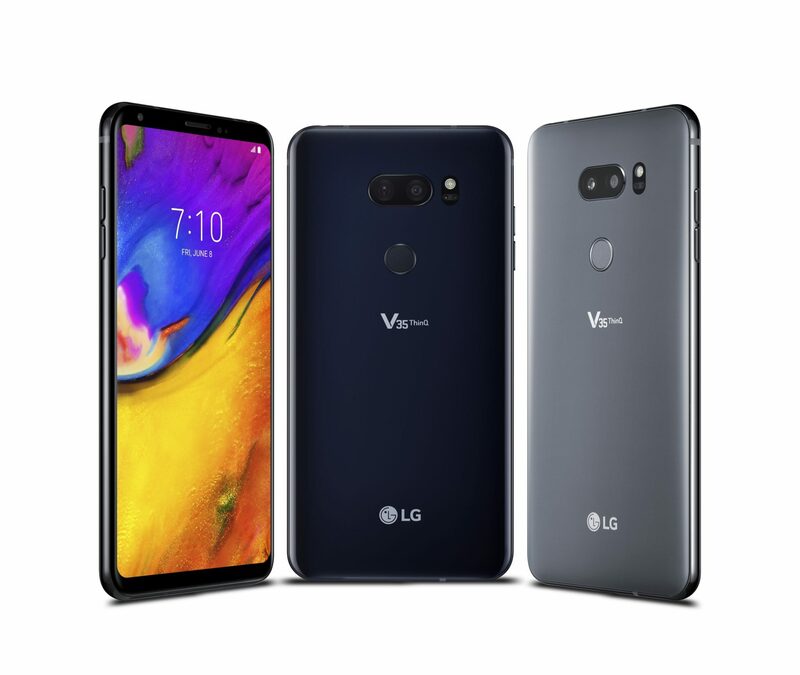 The LG V35 ThinQ is part of our strategy that we announced early this year to introduce new iterations of existing products that improve on a proven and successful idea. With carefully considered updates that increases performance and convenience, the LG V35 ThinQ is a great option for anyone looking for a complete and powerful multimedia smartphone. 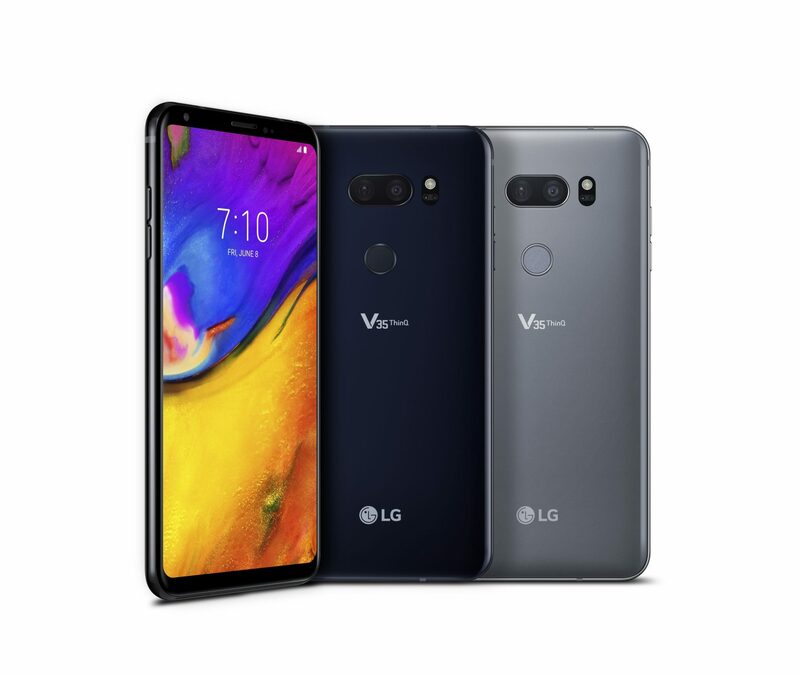 As mentioned above, the design remains same as the V30S ThinQ, and there is no difference at all. The phone has the same FullView 18:9 display on the front with thin bezels and rounded corners. The fingerprint scanner is placed on the rear, below the dual camera module. The volume rockers are present on the left and the fingerprint scanner on the rear works as the power button. Unlike the LG G7 ThinQ, there is no dedicated button for Google Assistant. Just like all the recent LG devices, the headphone jack is present on the device, along with the impressive speakers and USB Type-C. The V35 ThinQ is IP68 rated for dust and water protection. It is also MIL-STD 810G compliant. Talking about the specifications, the LG V35 ThinQ has a 6-inch 18:9 OLED display with a resolution of 2880 x 1440. The phone is pretty slim at 7.3mm and weighs around 157 grams. Under the hood, the device is powered by the octa-core Snapdragon 845 chipset. Just like the V30, there are two storage variants – LG V35 ThinQ & V35+ ThinQ. The V35 ThinQ has 6GB RAM along with 64GB ROM while the V35+ ThinQ has 6GB RAM and 128GB ROM. The storage can be expanded up to 2TB via micro SD card. On the rear, there is a dual camera setup that includes a primary 16MP f/1.6 sensor (71°) and the secondary 16MP f/1.9 Super Wide Angle lens (107°). On the front, the V35 ThinQ has an 8MP camera with f/1.9 aperture (80°). Comparing the camera specs with the LG V30S ThinQ, the V35 ThinQ has an upgraded secondary rear camera, compared to the 13MP camera on the V30S ThinQ. But, the secondary lens on the V30S ThinQ can capture wider images due to the 120-degree FOV as compared to 107-degree FOV of V35 ThinQ’s camera. Same is the case with the front camera as it is upgraded from 5MP on V30S ThinQ to 8MP on V35 ThinQ, but the FOV is reduced from 90-degree to 80-degree. The battery is a 3,300mAh unit, just like the one inside the V30S ThinQ. The phone also supports Wireless Charging, along with the Qualcomm Quick Charge 3.0. Android 8.0 Oreo runs out of the box. Finally, talking a bit about that ‘ThinQ’ branding, the phone has some AI features for the camera as well as the overall performance. The AI camera has 19 shooting modes, and there is portrait mode on both the rear as well as the front camera. The phone has Google lens support in the stock camera as well as the Google Photos and Google Assistant. Just like the previous LG flagships, the V35 ThinQ has Hi-Fi Quad DAC and virtual 3D surround sound. Other features include Bluetooth 5.0, Face Recognition, Google Daydream, HDR10, AI Haptic and more. The release is happening in June in North and South America, followed by markets in Asia, Africa and Middle-East.